Karl Denson's Tiny Universe performs at MontBleu Resort Casino & Spa on Tuesday and Wednesday, July 17-18. When: Tuesday and Wednesday, July 17-18, 10:30 p.m. This Tuesday and Wednesday, July 17-18, MontBleu Resort Casino & Spa funks up its nightlife offerings: Karl Denson’s Tiny Universe performs its funk/soul hybrid at the venue twice in a row. 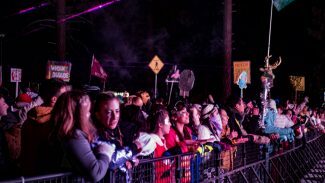 “Karl Denson’s Tiny Universe, highly regarded as one of the best live bands on the planet, gets back on the road showcasing material from their long-awaited forthcoming studio album, as well as previous acclaimed KDTU recordings like ‘New Ammo’ and ‘The Bridge,’” states the group’s online biography. 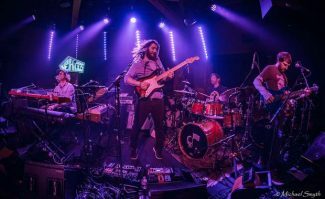 No strangers to Lake Tahoe, the band consists of top-notch musicians, and currently showcases the talents of DJ Williams, Zak Najor, Chris Stillwell, David Veith, Chris Littlefield and Seth Freeman. 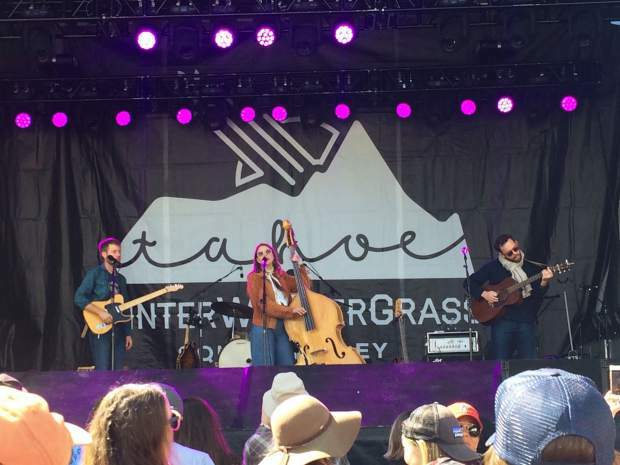 The band has performed in the basin multiple times in its past. 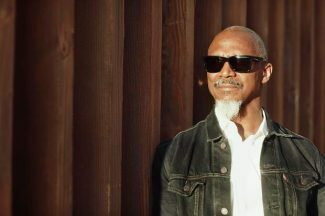 “Karl Denson is known as a founding member of seminal funk outfit The Greyboy Allstars and sideman of Lenny Kravitz, Slightly Stoopid and his current role touring a part of The Rolling Stones touring band,” continues the bio. Doors open at 10:30 p.m. on both Tuesday and Wednesday for Karl Denson’s Tiny Universe performances. The general admission shows are held in Blu Nightclub, and tickets cost $35 (plus tax and fees). Guests must be at least 21 years of age in order to attend. MontBleu Resort Casino & Spa is located at 55 U.S. 50 in Stateline. Visit http://www.montbleuresort.com to purchase tickets and learn more about the gigs.